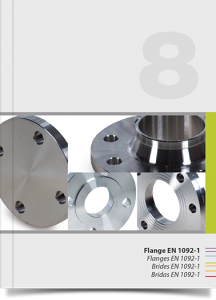 For more information download the Products Catalogue of the Flanges UNI / EN 1092-1. 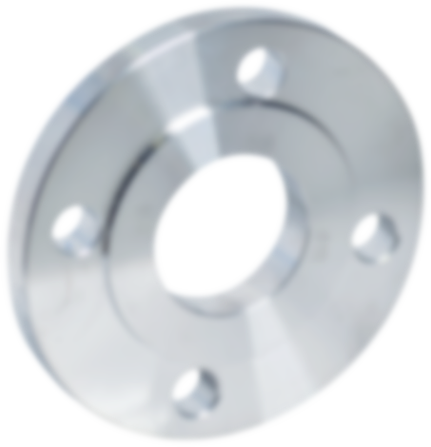 The catalogue includes only the products with trademark Valvorobica. 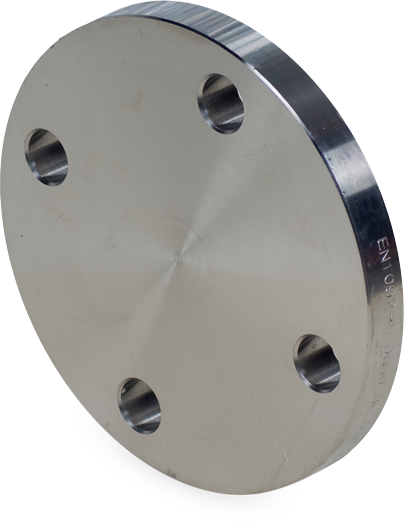 For any other products, call us.